Under the Protecting Americans from Tax Hikes Act of 2015 (PATH Act), any Individual Taxpayer Identification Numbers (ITIN) issued prior to 2013 or that haven’t been used for tax-years 2013, 2014 and 2015 will no longer be valid for use on a tax return as of Jan. 1, 2017. 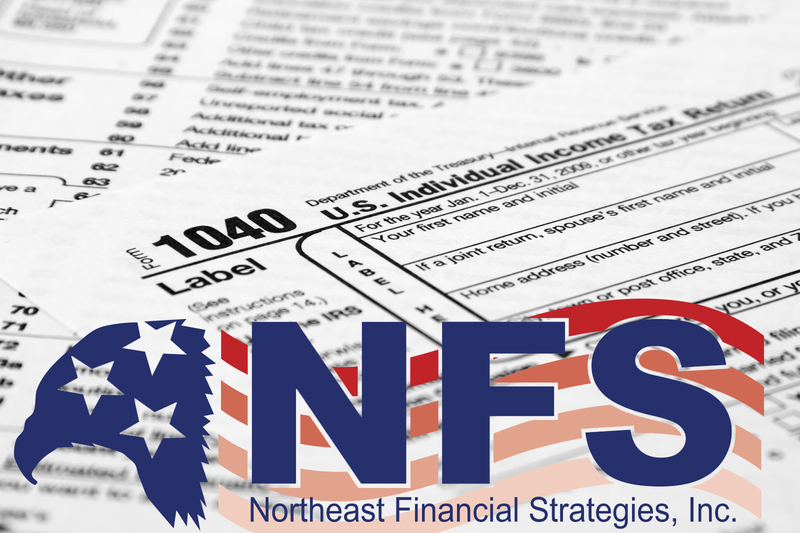 Individuals with expiring ITINs who need to file a return in 2017 will need to renew their ITIN. This process typically takes 7 weeks to receive an ITIN assignment letter, but the process can take longer - 9 to 11 weeks if taxpayers wait to submit Form W-7 during the peak filing season, or send it from overseas. 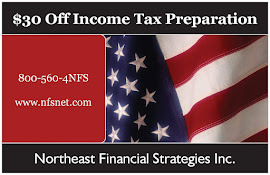 Taxpayers who do not renew an expired ITIN before filing a tax return next year, could face a delayed refund and may be ineligible for certain tax credits. 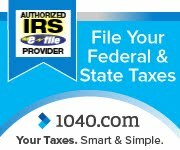 For more information, visit the ITIN information page on IRS.gov.